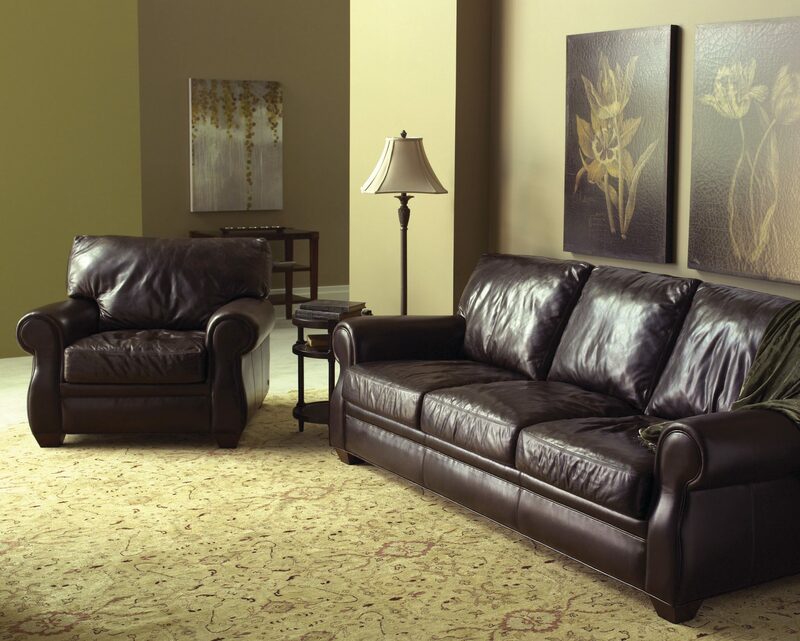 For our most traditional look, the Morgan sofa is the rolled-arm version of our popular Danford. 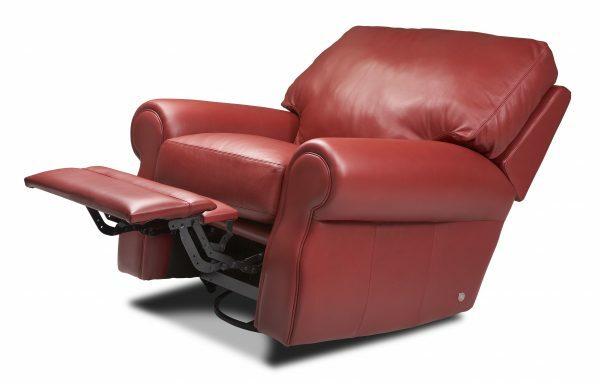 With deep seats and a back that supports you just right, Morgan is one of our perennial favorites for comfortable sitting and luxurious lounging. And the rolled arms can be accented with nailhead trim, but no matter how you choose to cover it and accessorize, Morgan sofas and sectionals stand out for being exquisitely comfortable.